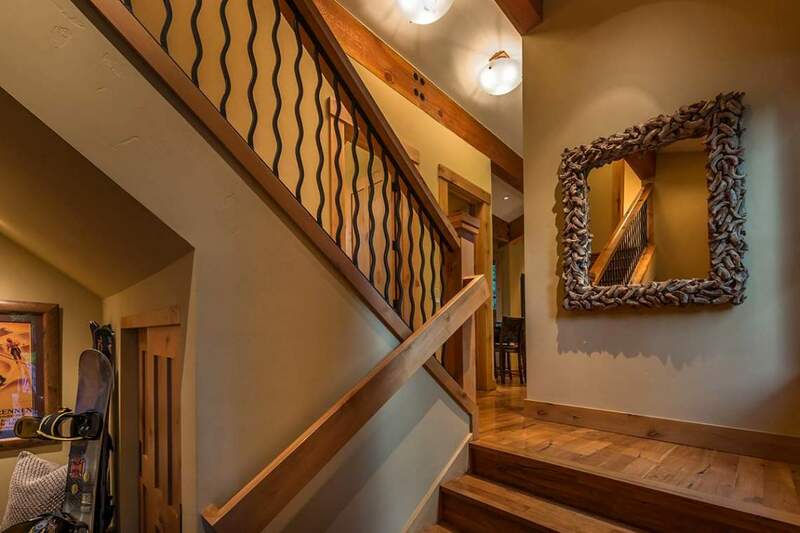 If there’s an art to the pleasures of getting lost, then this home is a virtual masterpiece. 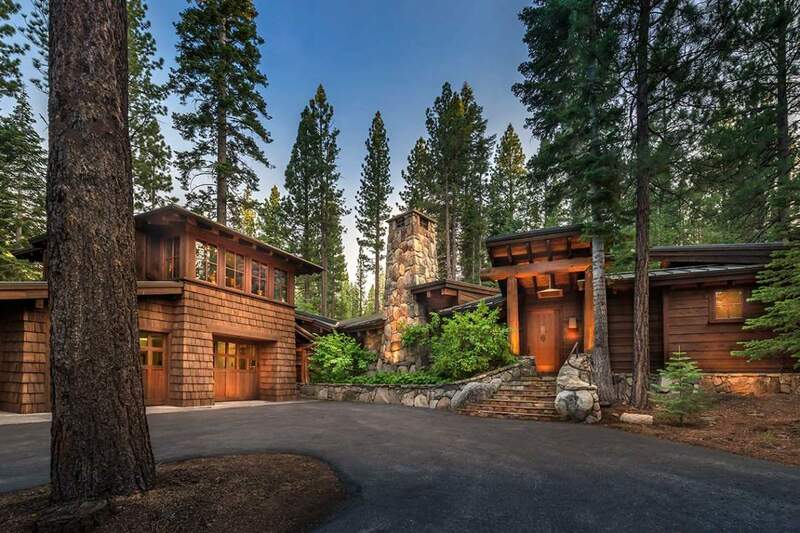 The private, wooded drive winding to this home is a harbinger of what’s inside. 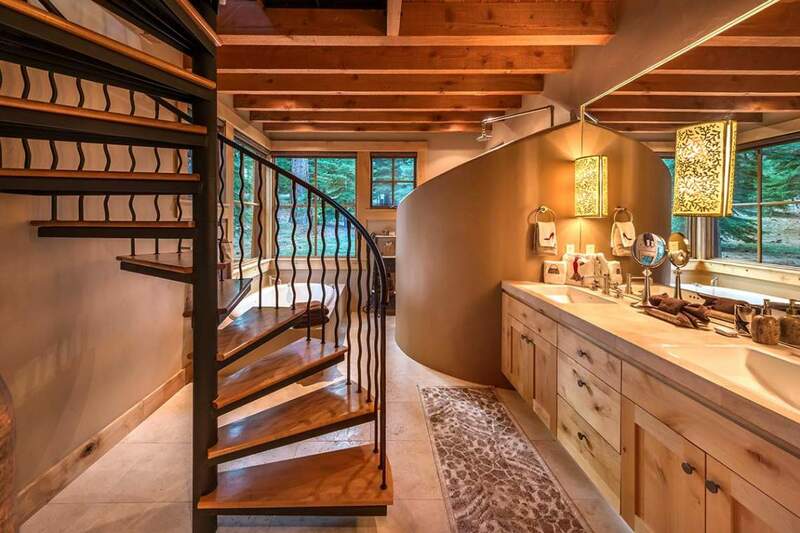 Beyond the stout, Bavarian-like entry is a home filled with intimate pockets of escape whose windows gaze into the forest. 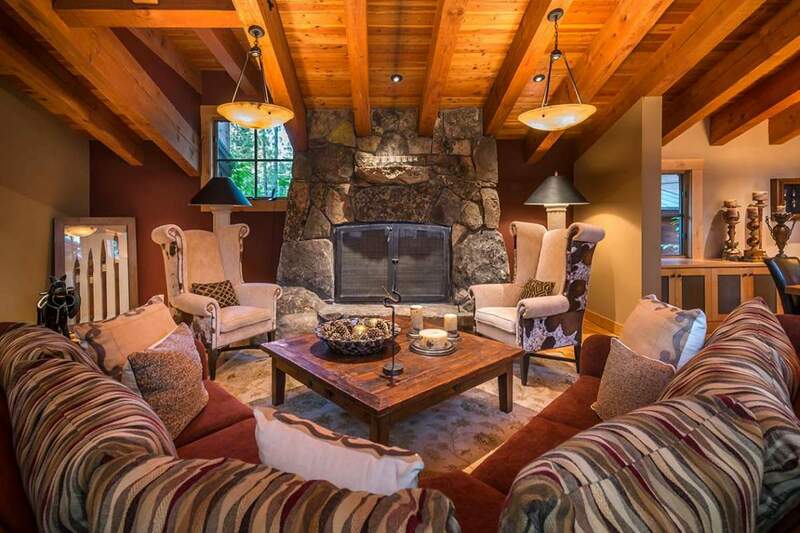 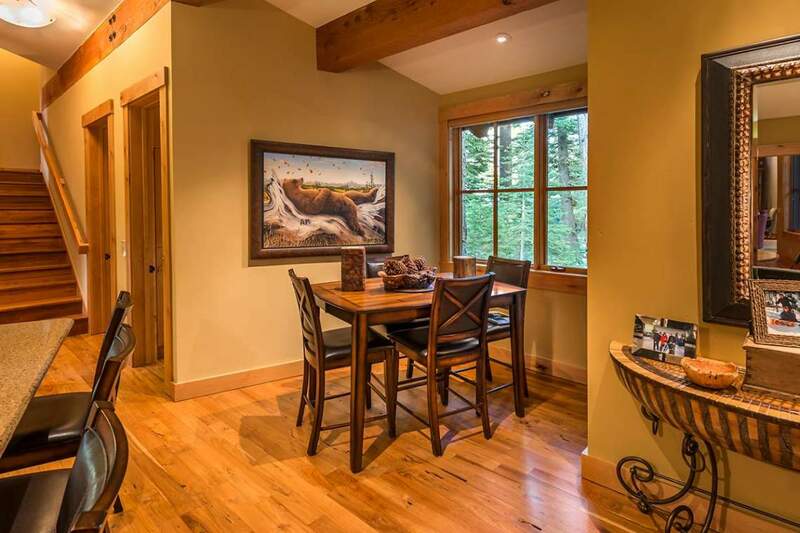 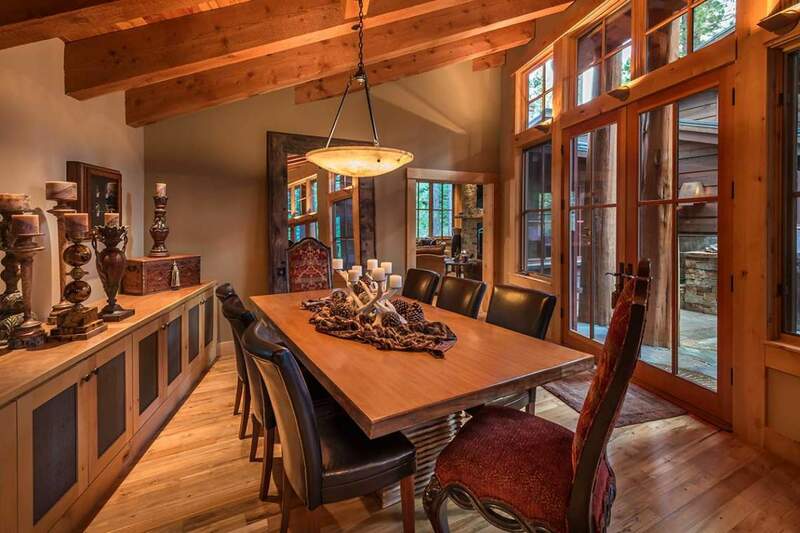 Immediate left is a welcoming room centered around a stone fireplace, the dining room just a whisper away. 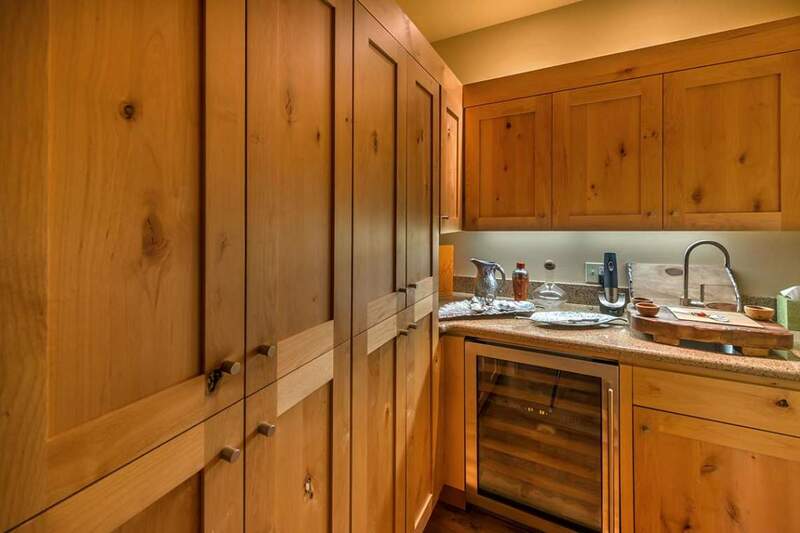 Down the hall is a kitchen with a large counter and a nook suited to morning coffees and evening games. 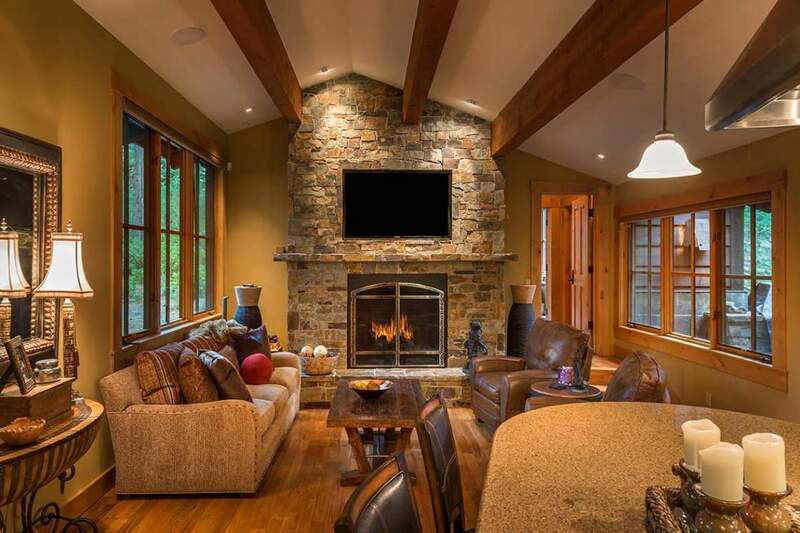 Sharing this pocket of friends and family is the living room whose fireplace kindles conversation and connection. 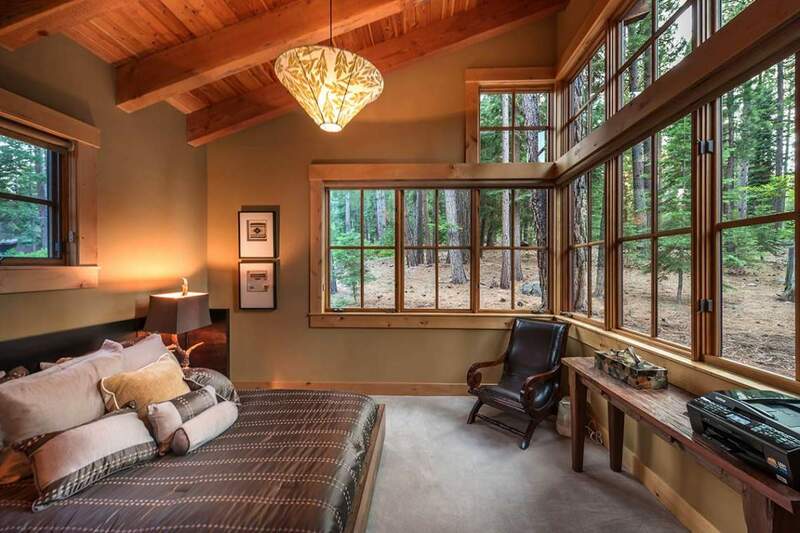 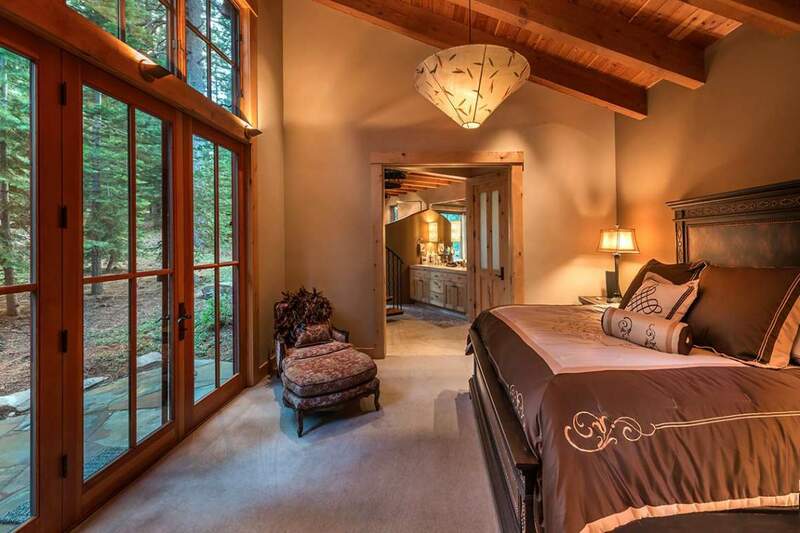 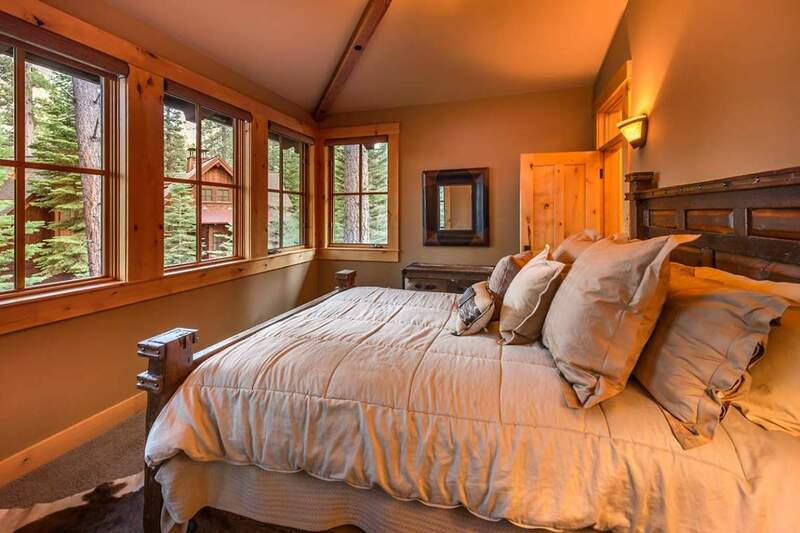 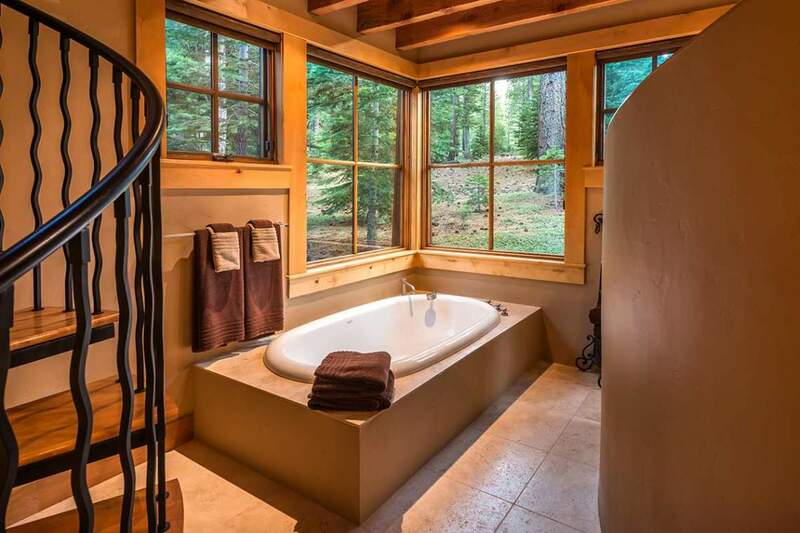 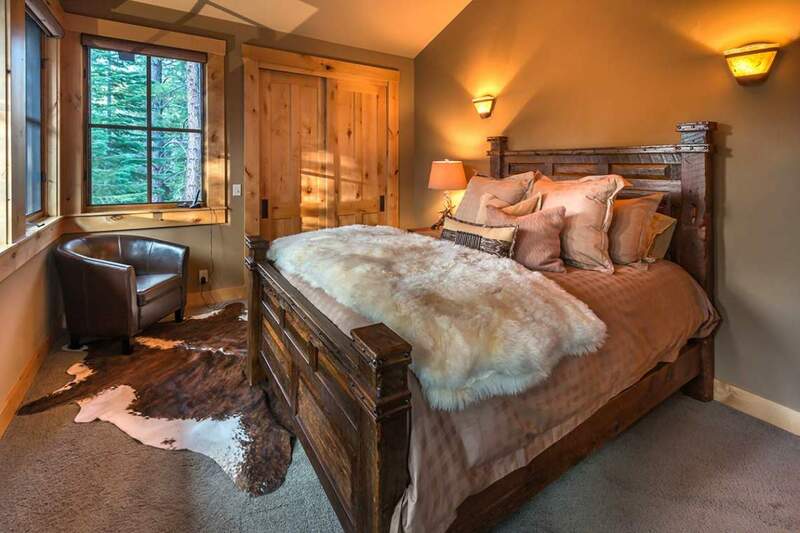 There’s a bedroom with stunning forest views beyond the living room while upstairs leads to two bedrooms and one bath. 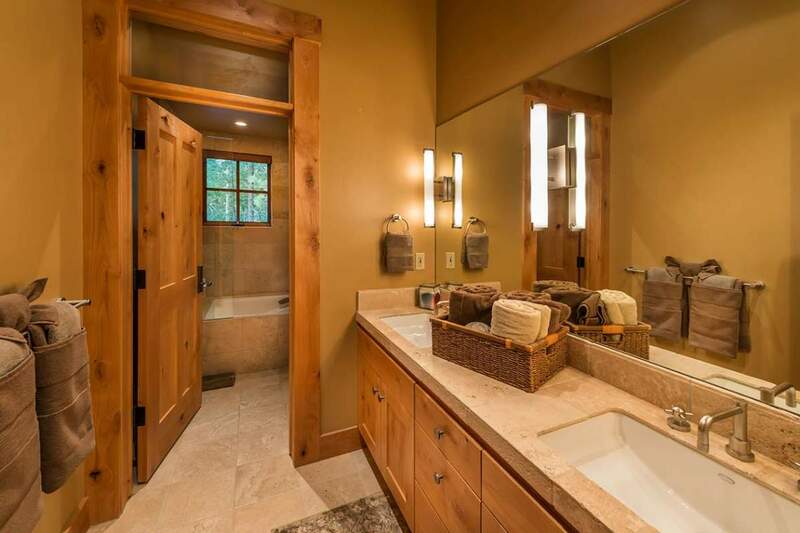 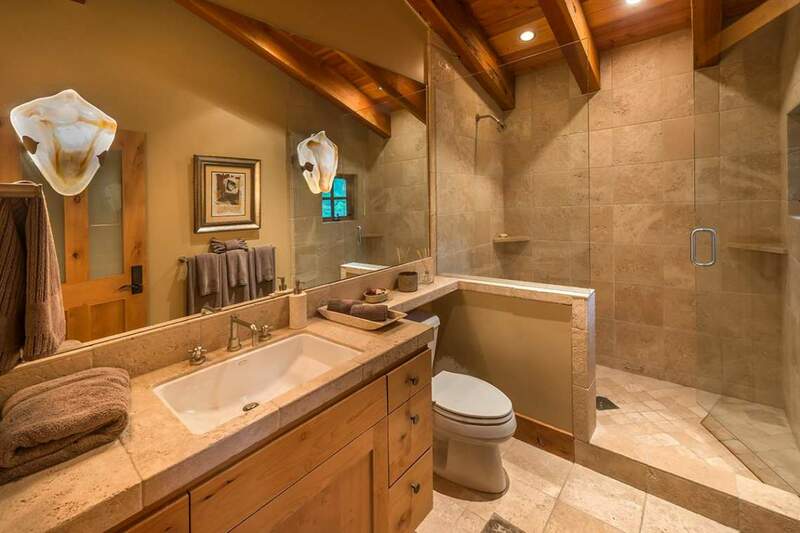 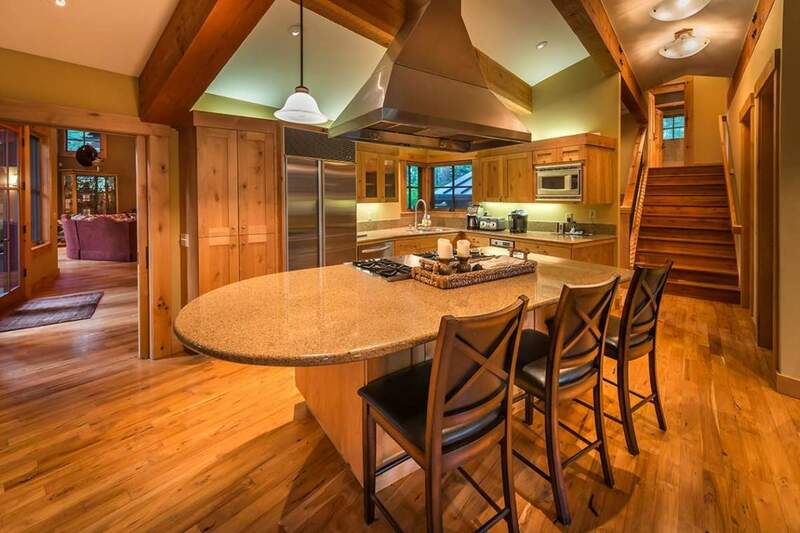 On the far end of this 4-bed, 3.5-bath home is the master wing with patio, forest views and a spiral staircase that ascends to an area ideal for an office, library or craft room, any of which have elevated views of the forest. 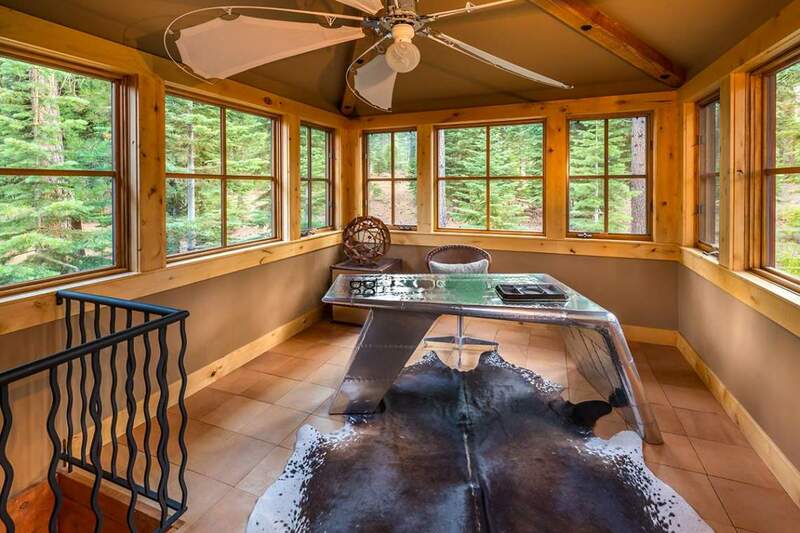 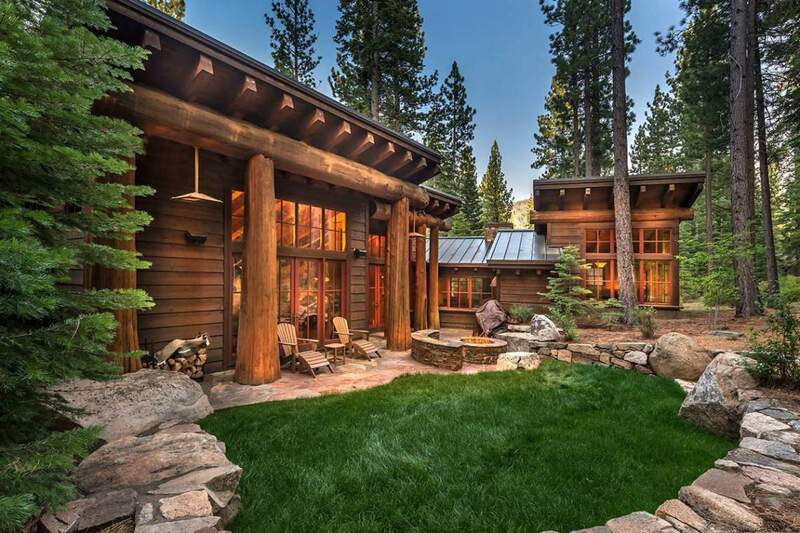 The gentle semi-circle home wraps around a grassy backyard with firepit, huge pine beams, barbecue area and immediate access to an infinity of trees. 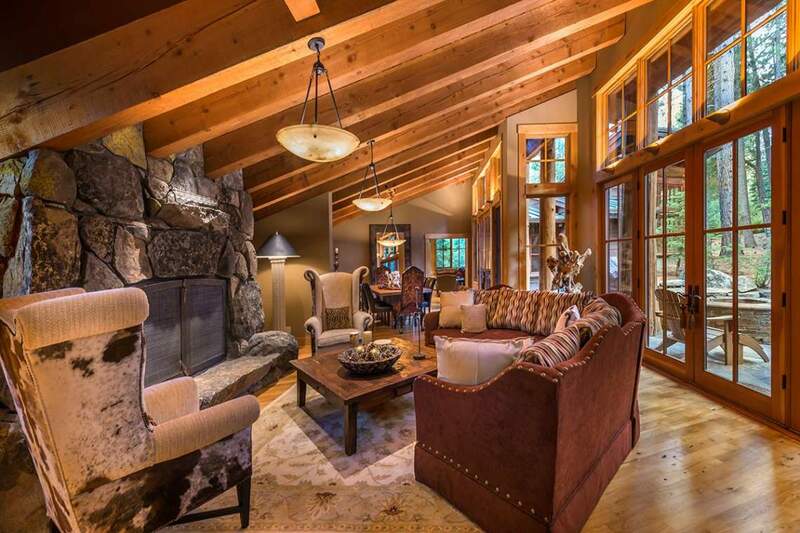 This 3,517-square-foot home is a solid expression of quality, both in its mountain lodge exterior and in the amenities that flow throughout the house. 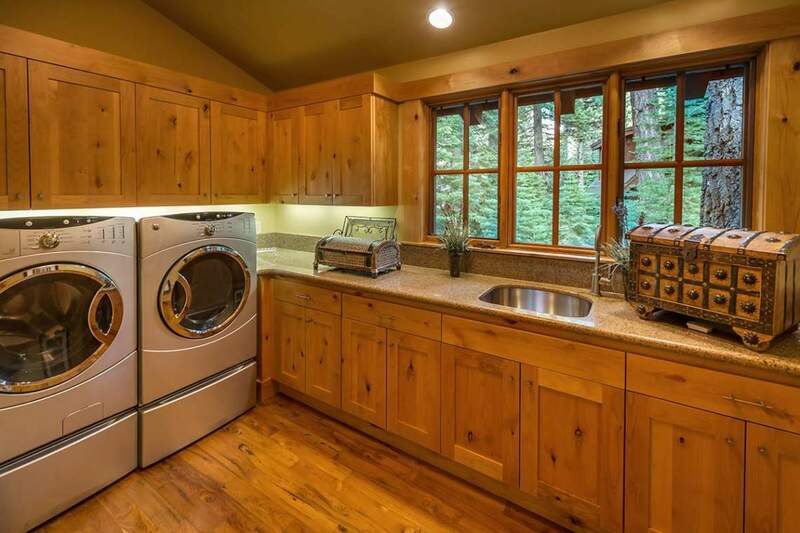 Kitchen appliances include Wolf, Sub-Zero and KitchenAid.